Discovery Bay, CA. 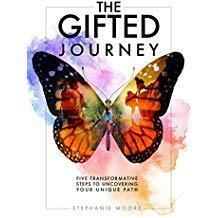 Gallup-certified strengths coach Stephanie Moore brings her proven method for finding, and living, a path of true joy and fulfillment in The Gifted Journey: Five Transformative Steps to Uncovering Your Unique Path. Moore stays focused on all things positive, as she introduces her actionable five-step process designed to help readers Discover, Discern, Dream, Design and Do what they were always meant to do based upon their natural strengths—their gifts. Each of the five steps contains exploratory exercises that walk readers through personal reflection and the gathering of objective perspectives from trusted colleagues and friends. The result is a blend of self assessments and external input that makes The Gifted Journey uniquely adaptable to the needs of each individual. Along the way, Moore shares professional and personal anecdotes to help drive home her impactful message that through embracing our authentic skill sets, we can move toward more promising futures with renewed passion and enthusiasm. The Gifted Journey is for anyone questioning their direction in life, including those about to apply for colleges, those just starting out in their careers, downsizing statistics, or those who are simply unhappy with their current path and need some course correction. Each of these situations can be a powerful catalyst to seeking change, and the five steps in The Gifted Journey can help readers uncover their gifts and put them to work. Stephanie Moore is a Gallup-certified strengths coach with more than two decades of experi-ence in leadership development, career consulting and executive coaching. As a strengths-based practitioner, she has used her unique blend of expertise, passion and spirituality to help thousands of people discover more fulfilling and rewarding career paths. She has de-signed and currently delivers the highly successful and comprehensive development courses, Strengths-Based Development and Strengths-Based Teams, to organizations, universities and associations across the globe. She launched The Moore Group, Inc., in 2000 and cofounded the nonprofit Catholic Strengths and Engagement Community in 2008. She is a native of Northern California and holds a bachelor’s degree in psychology from St. Mary’s College in Moraga, California. She is also a graduate of the School for Pastoral Ministry through the Diocese of Oakland. She is currently developing a series of retreats and workshops that follow The Gifted Journey pro-cess. For more information, please visit www.thegiftedjourney.com. Bigger Than Business: Inspiring Stories That Prove We Can Live God’s Purpose Through Work—And Succeed! Fort Worth, TX, In a society where workforces—especially executives—are encouraged to keep their professional lives and spiritual lives separate, Jeff Holler’s Bigger Than Business: Real-World Stories of Business Owners Living Their Purpose is a thought-provoking testimonial to the power of a faith-driven existence—even in the boardroom. 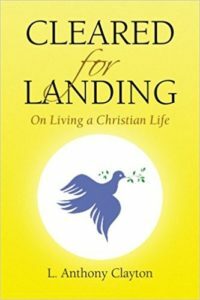 • An amazing woman who barely survived the genocide in Rwanda and who now heals broken hearts through her small sewing cooperative. 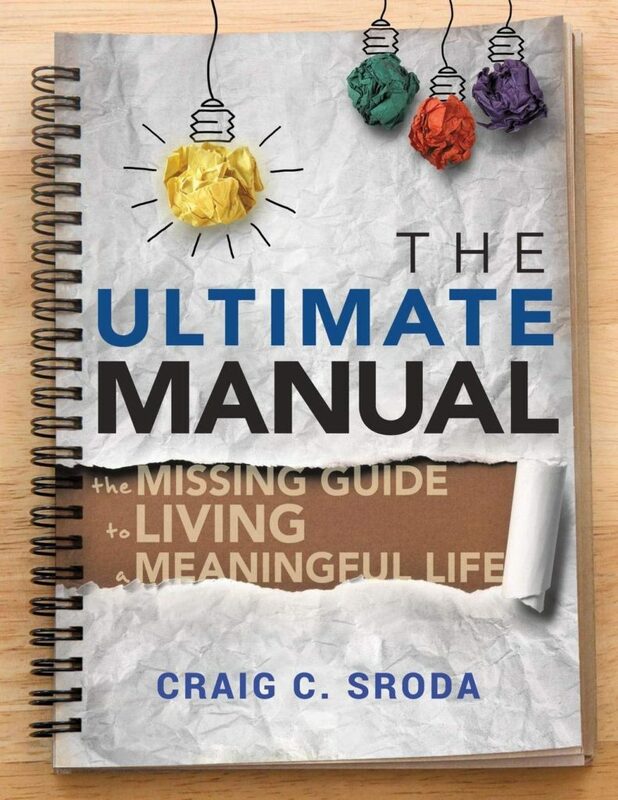 At the end of each chapter are insightful questions to help readers understand ways in which they can live their God-given purposes in and through their own businesses. 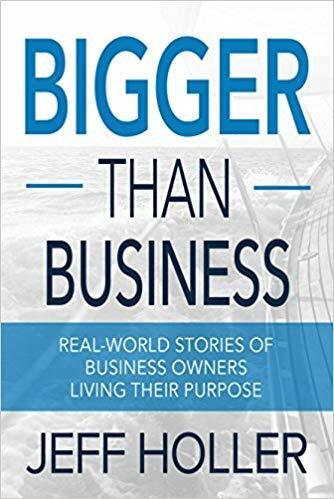 Bigger Than Business gives readers the know-how and the confidence to pursue what they value and to commit more passionately to pursuing a greater purpose. 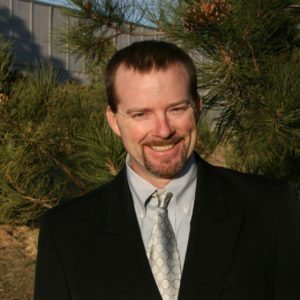 Author Jeff Holler is a speaker and founder of The Capital Chart Room LTD, serving some of the most respected and successful entrepreneurs in Texas, Oklahoma and Arkansas. A certified financial planner, Jeff holds a bachelor’s degree in business from Florida State University. 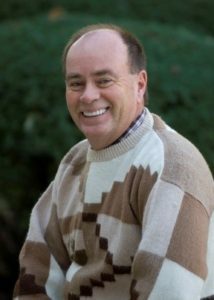 He leads an adult Bible study class, and he and his wife, Charlsey, commit their time, talent, gifts and service to several ministries. They have two wonderful daughters with precious families of their own. Jeff and Charlsey live in Fort Worth, Texas. You can learn more about Holler and his work at www.biggerthanbusiness.com. 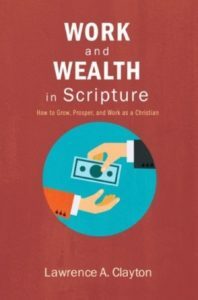 Just a short endorsement of Ascot which did a great job of getting two books of mine, Work and Wealth in Scripture and Cleared for Landing: On Leading a Christian Life, some excellent exposure among book reviewers, some television and radio spots, and, in sum, they really do deliver what they promise. I enjoyed the professional and personal exchanges with the staff at Ascot and recommend them as people who indeed do what they say they can and will do. My blog is www.laclayton.com where you can read my OpEds (weekly in The Tuscaloosa News) and other news on current publications. 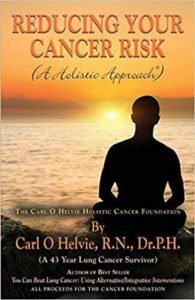 I used the services of Ascot Media New in 2013 and it was so successful marketing my book on lung cancer that I decided to use them again (2018) for my recent cancer prevention book. I started this recent service less than two months ago and have averaged more than one query a day and have some large opportunities scheduled. One program on cancer in California will be broadcast to 18 states and 37% of the population. Trish, Kimberly, Lin and others are wonderful to work with and always ready to help in any way they can. For me, this is the only way to successfully market a book. Ascot Media Group gained me local, regional, national, and international exposure. These exposures resulted in numerous interviews of both radio and TV. Ascot Media Group has been extremely responsive and has generated a lot of interest for my brand. To say I am pleased with them would be a drastic understatement. On a scale of 1 to 5, they are a 6. To watch Dr. Bell’s recent appearance on The Today Show, please visit: https://www.youtube.com/watch?v=5Eovf5AW18Q. Laguna Beach, CA ― Why do some people dive, some survive and others thrive? The answer, Randall Bell, Ph.D., reveals, is surprisingly simple: choices. Bell, a socio-economist and the CEO of Landmark Research Group, has developed an easy-to-follow formula for authentic growth and success based upon 25 years of behavioral research. 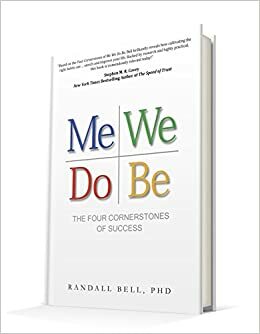 In his book, Me We Do Be: The Four Cornerstones of Success, Bell masterfully interweaves stories from his consulting work on high-profile cases — including Chernobyl, the World Trade Center, and O.J. Simpson — with findings from behavioral studies and his own survey of 5,000 people to reveal the daily habits that can make or break both personal and professional growth and success. • Me is quality thinking that builds wisdom. • We habits form quality relationships. • Do actions build productivity. • Be designs the future. There is no one-size-fits-all definition of success. For some, it’s making money. For others it’s having a loving family, winning a competition, completing a degree or beating cancer. The power of Me We Do Be is that it connects all the dots and creates a fresh perspective for moving forward, allowing readers to define what success means to them as individuals, while sharing the foundational elements that apply to everyone. 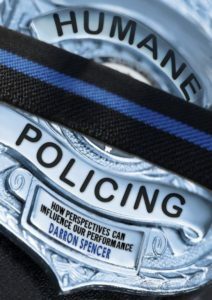 Previously, the author led a national practice at PricewaterhouseCoopers, the world’s largest consulting ﬁrm. He has consulted on hundreds of cases, including the Flight 93 Crash Site, the BP Oil Spill, Hurricane Katrina and the nuclear testing at Bikini Atoll. Often a guest of the media, Bell has been proﬁled in The Wall Street Journal, People magazine, The New York Times, the Chicago Tribune, the Los Angeles Times, CNN, World News Tonight with Diane Sawyer, 20/20, Entertainment Tonight and by newscasters on every major television network. 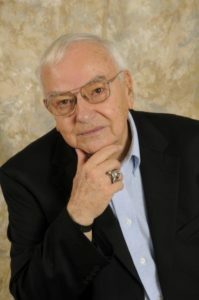 For more information on Randall Bell and his motivational book, please visit the website: www.drbell.com. Available online and at fine bookstores everywhere.